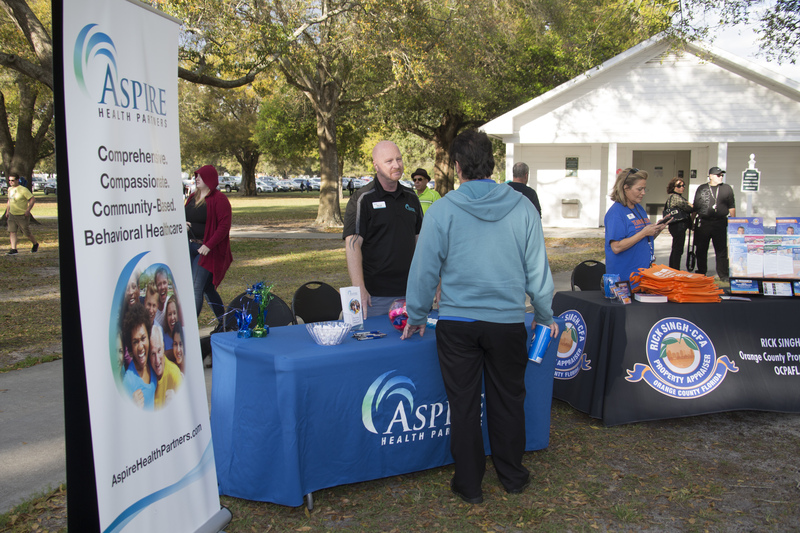 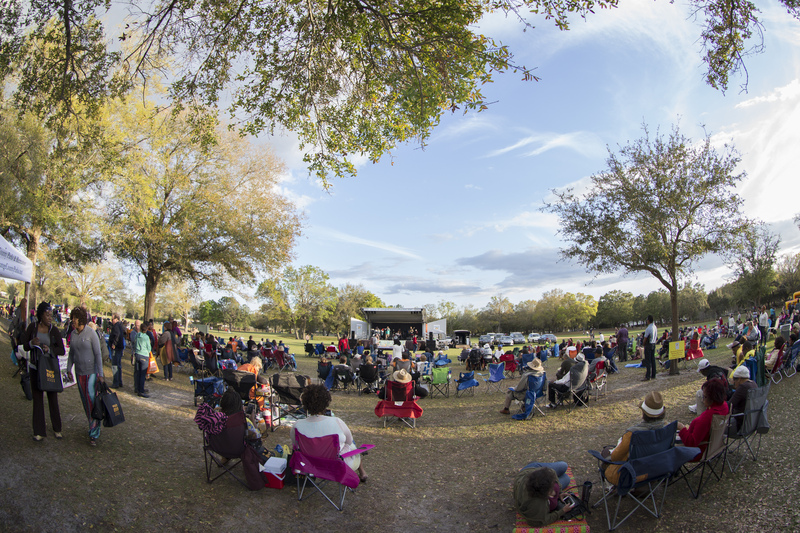 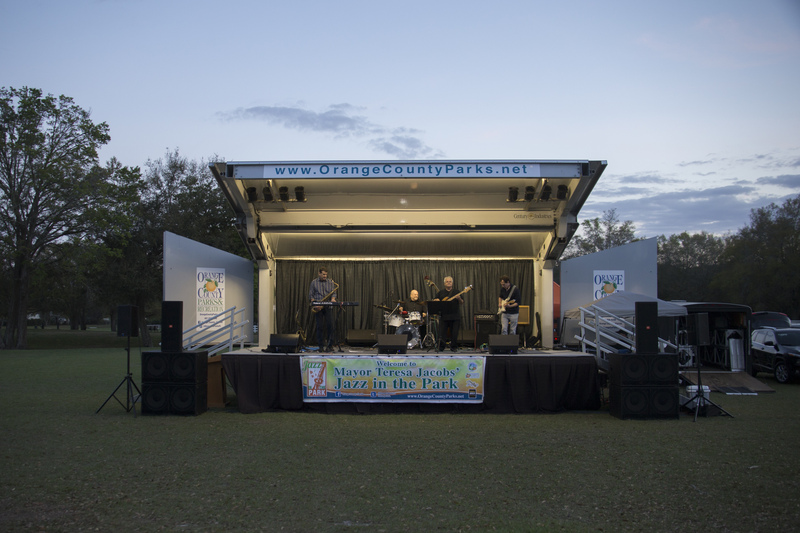 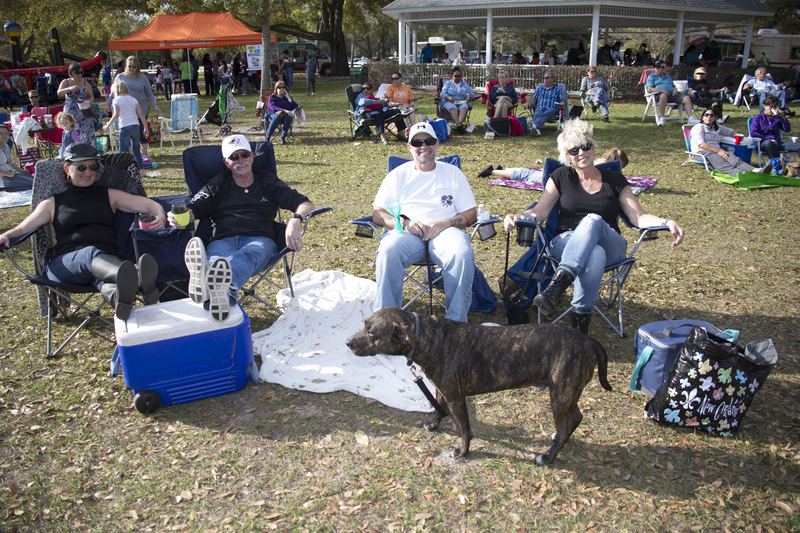 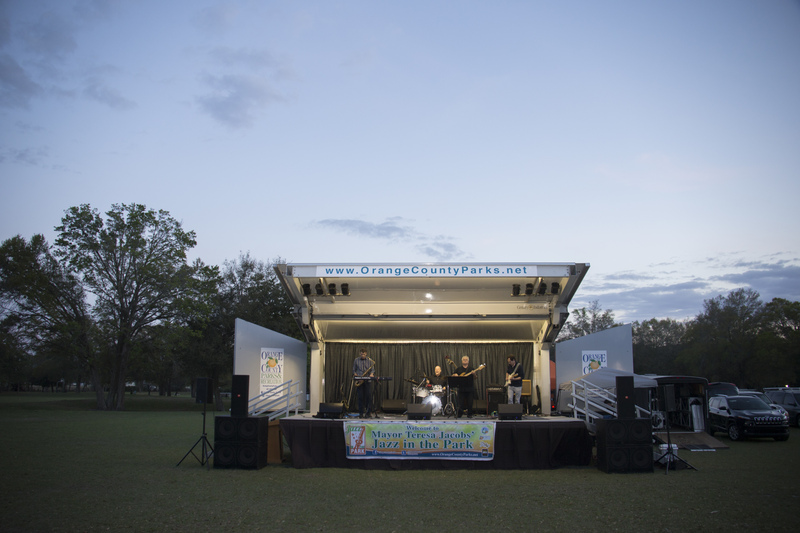 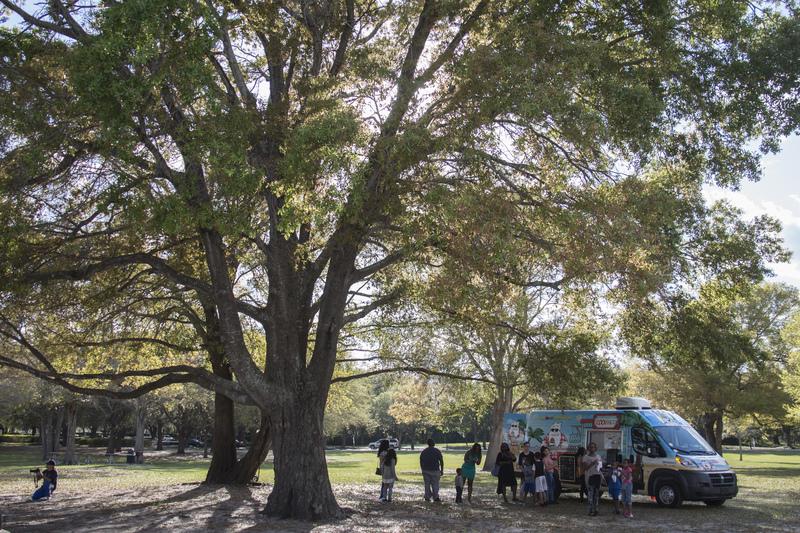 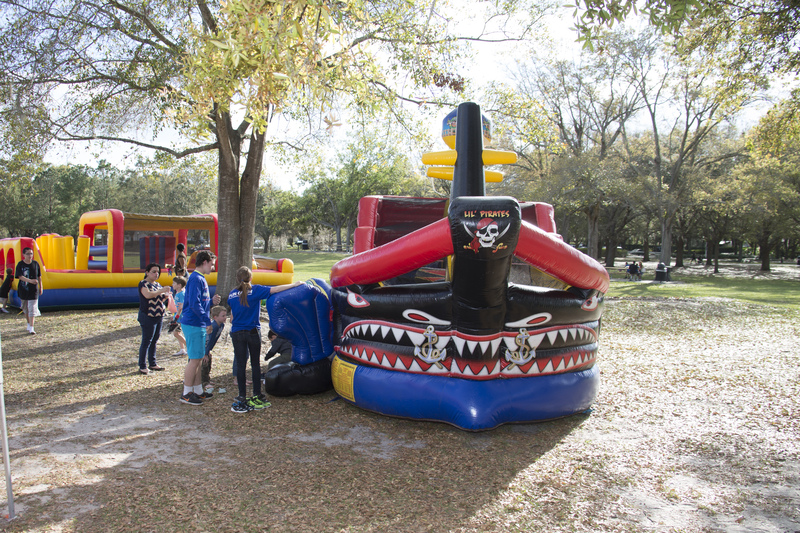 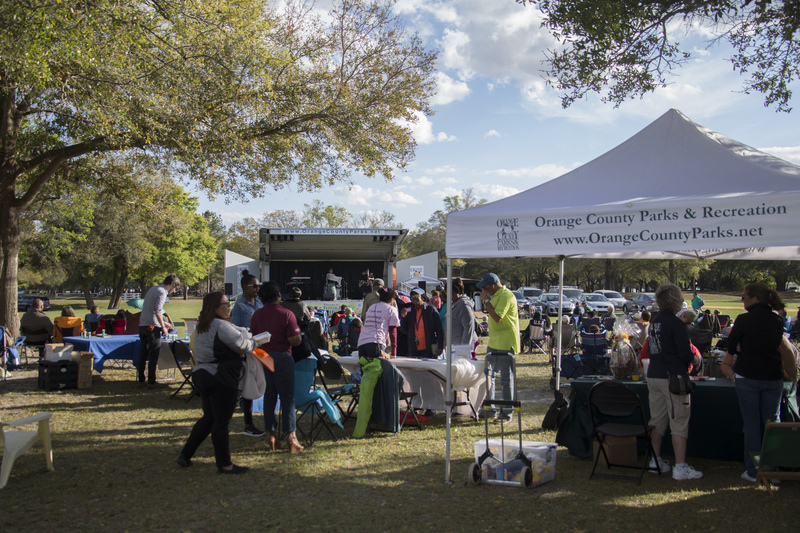 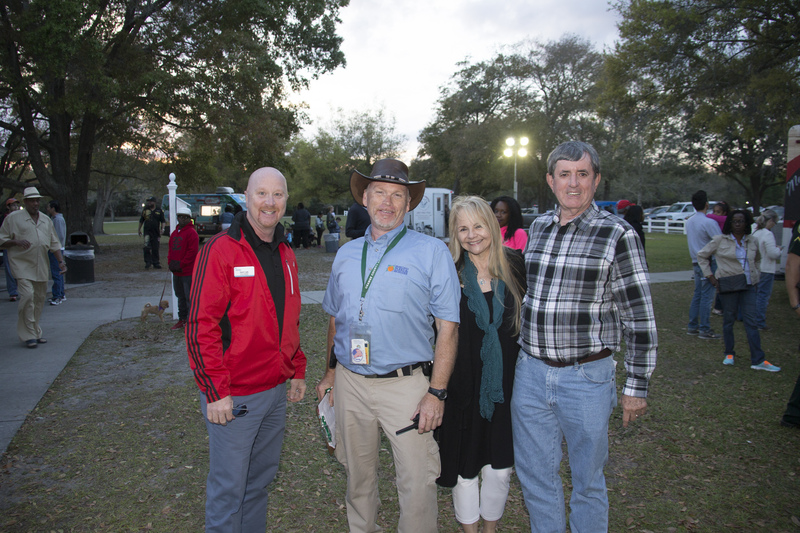 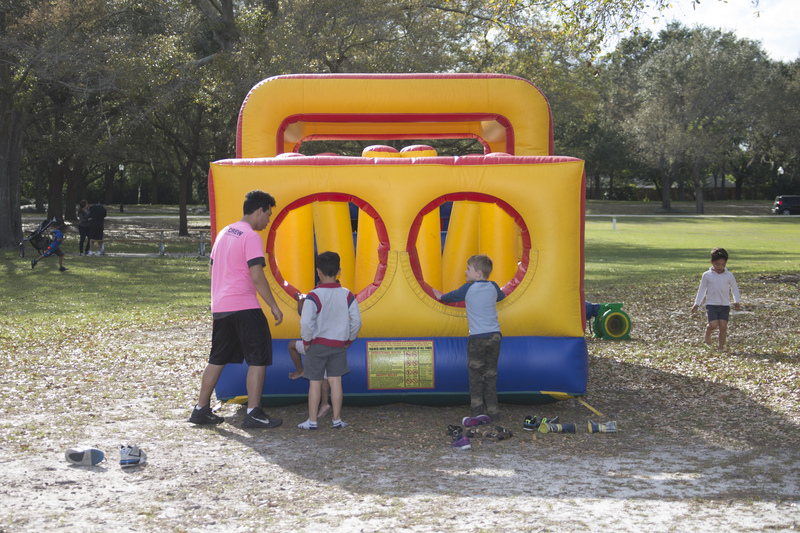 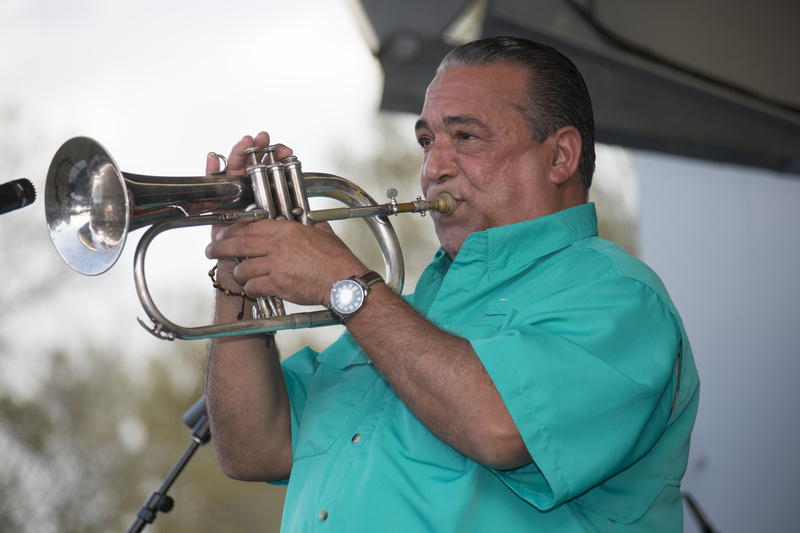 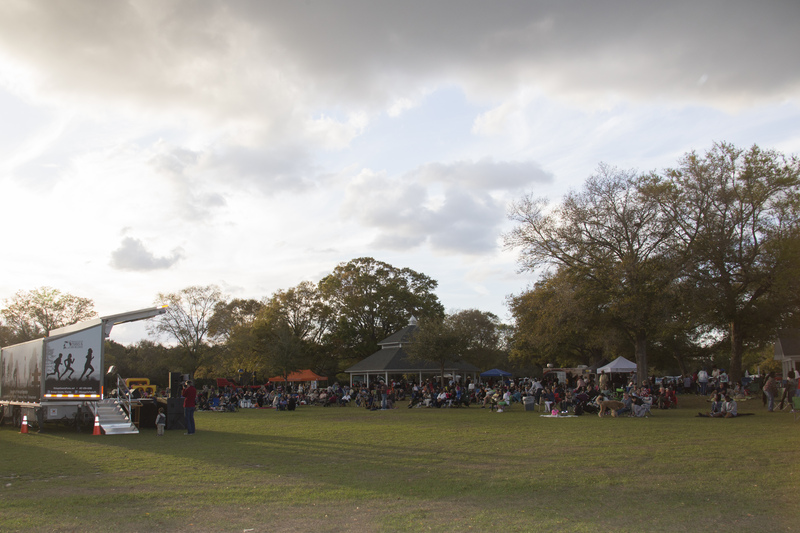 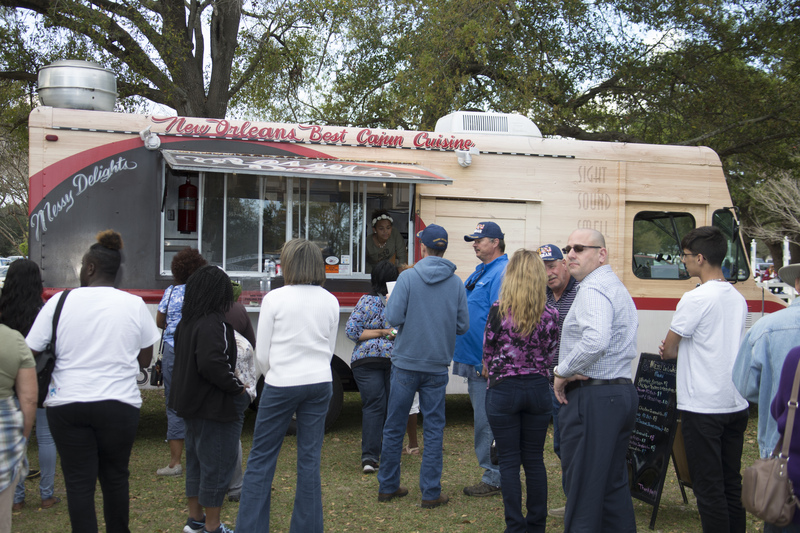 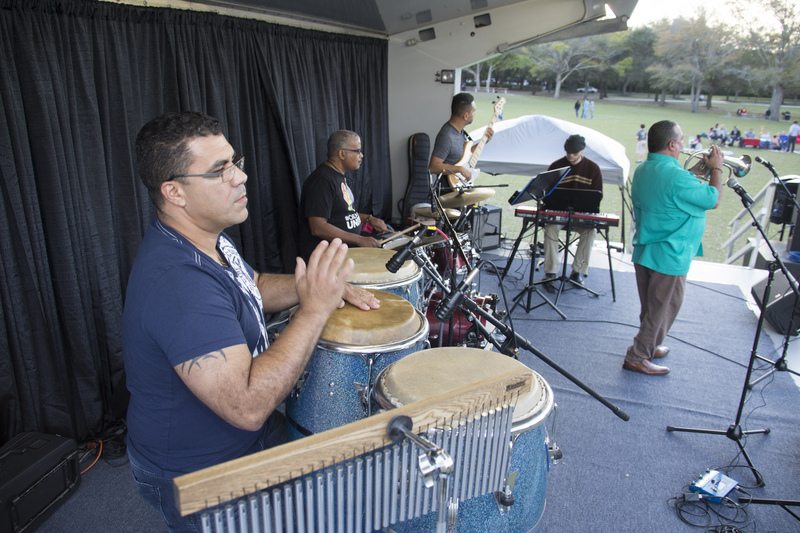 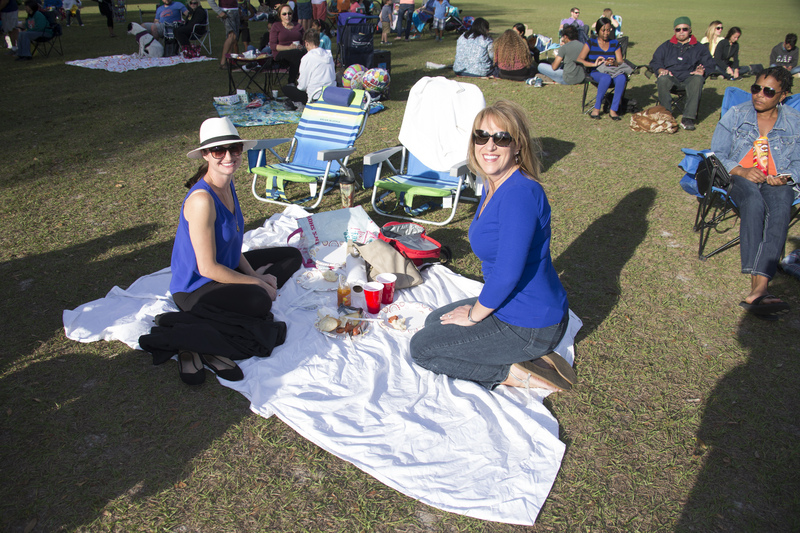 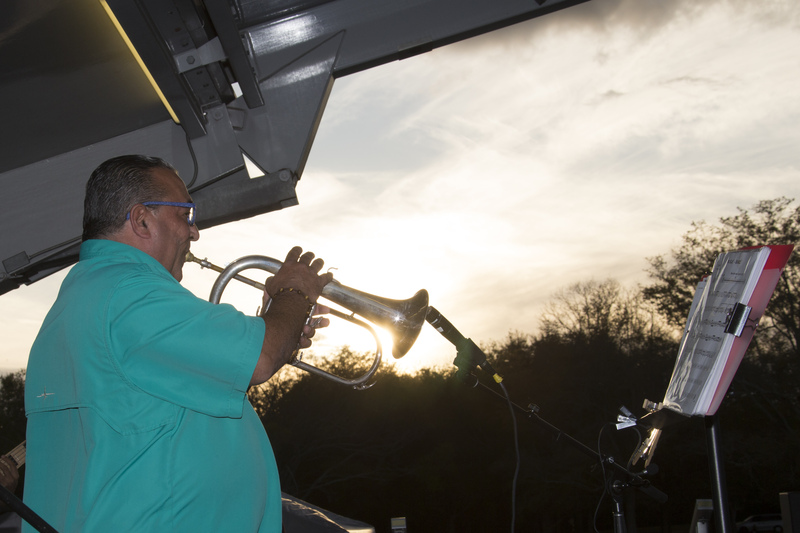 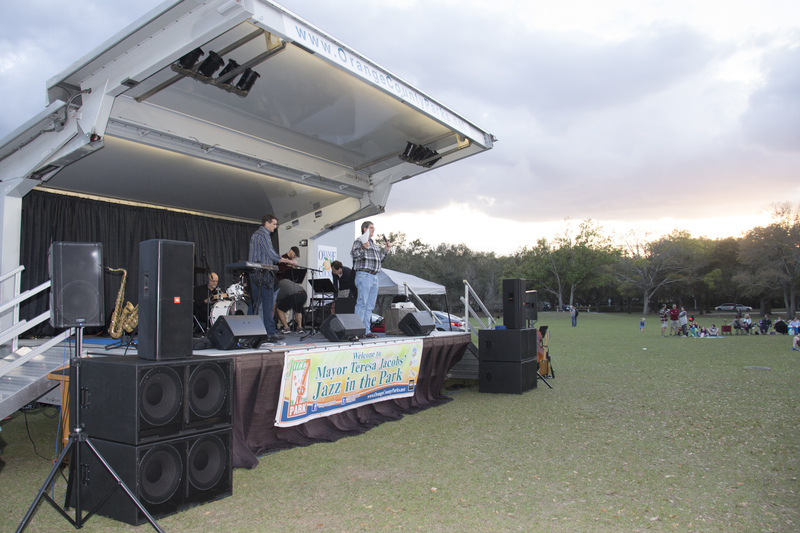 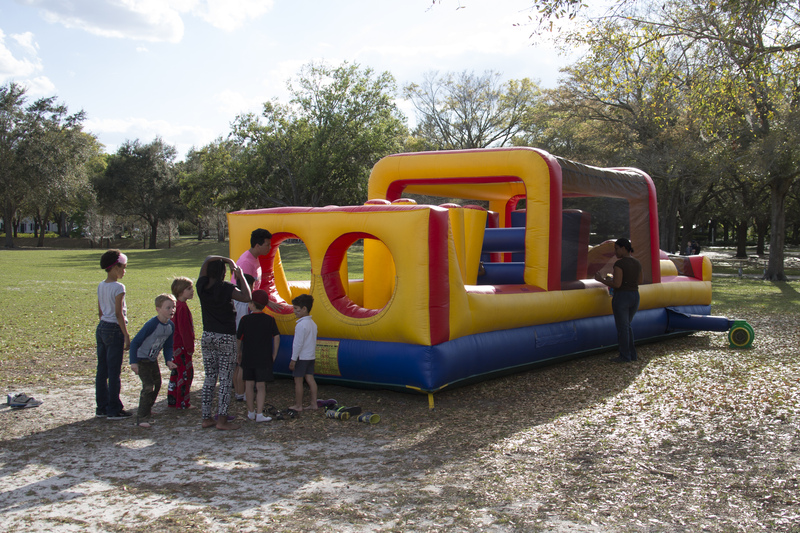 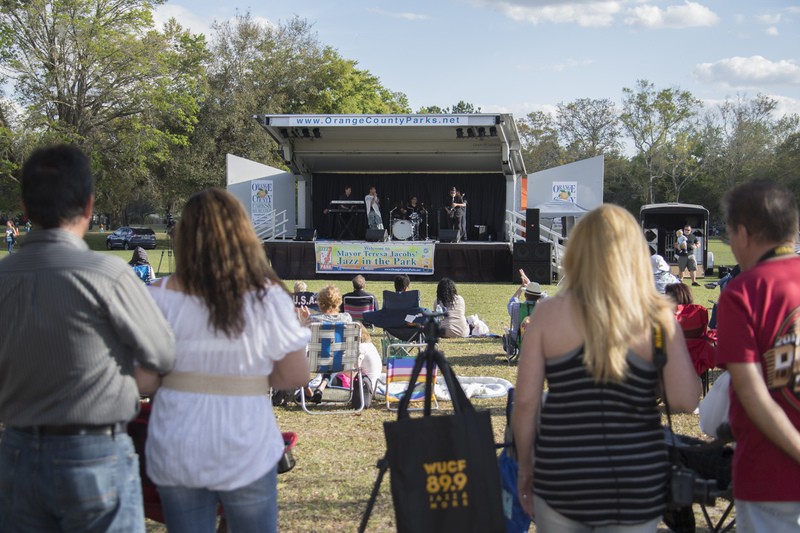 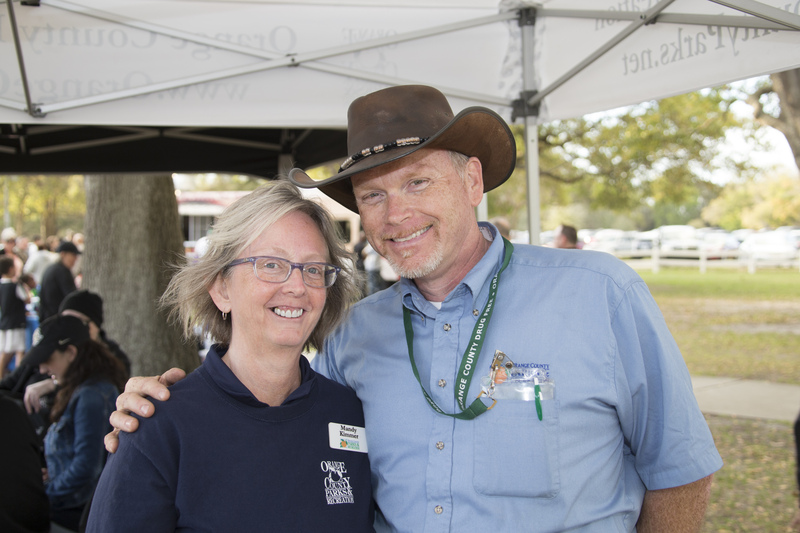 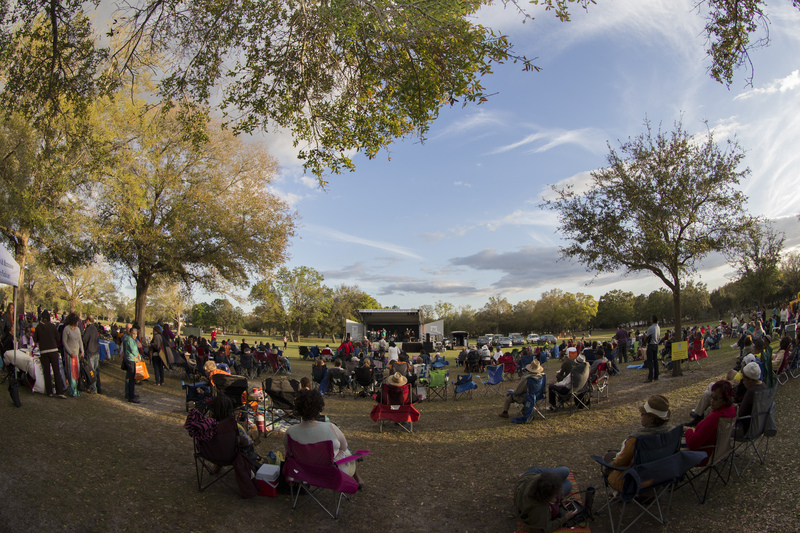 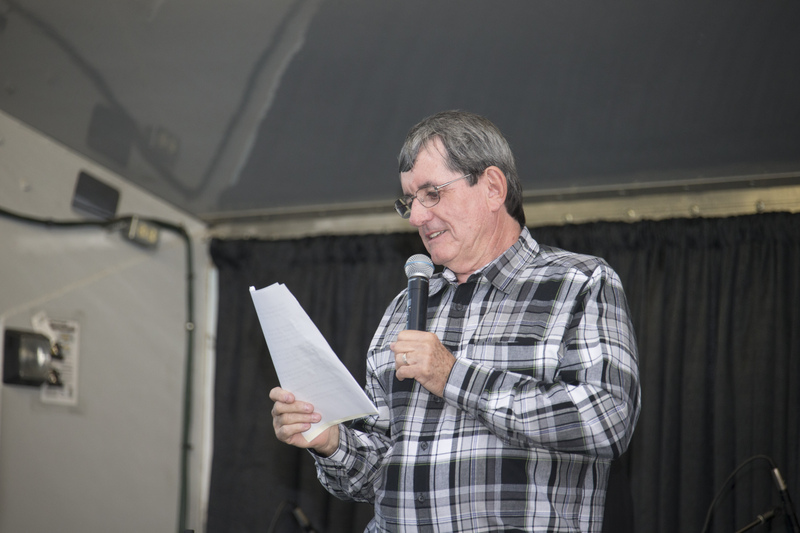 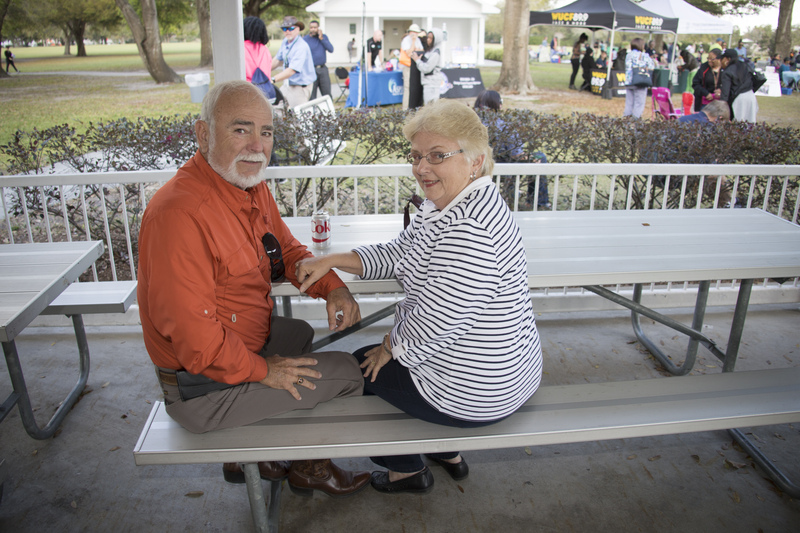 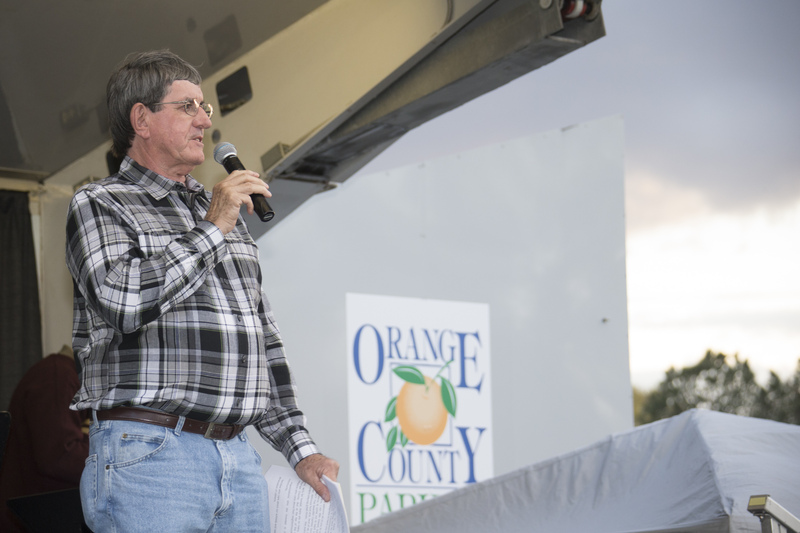 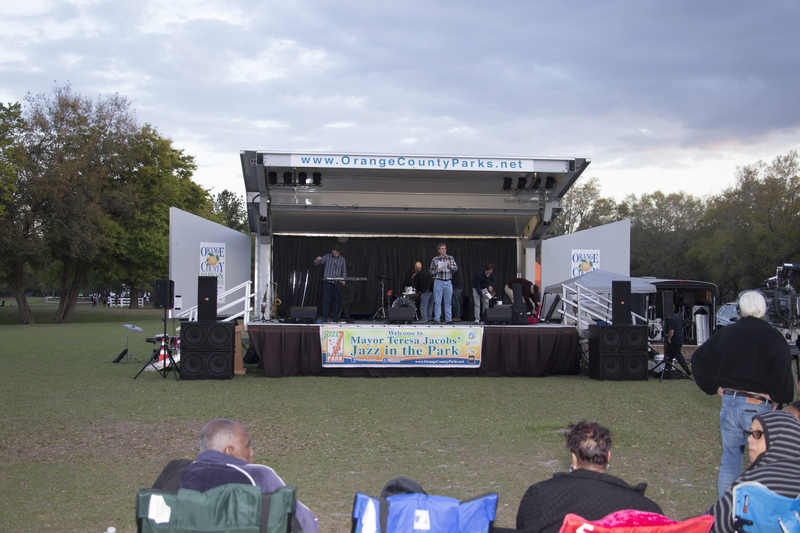 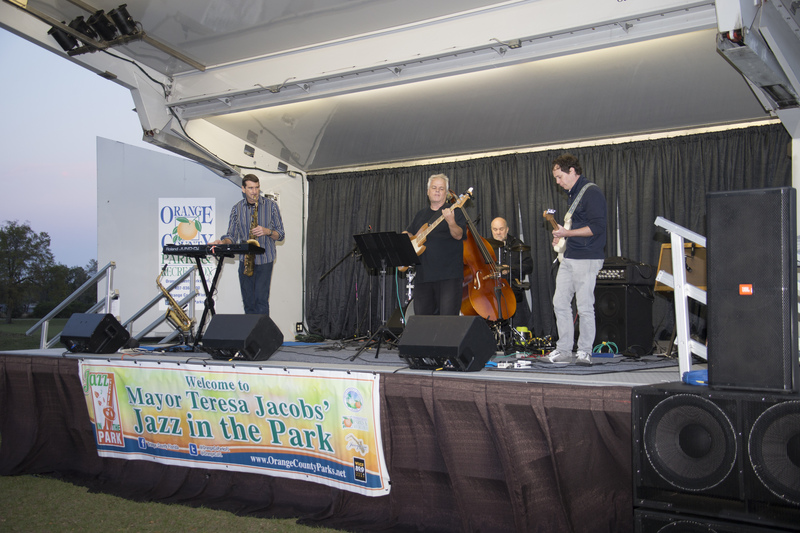 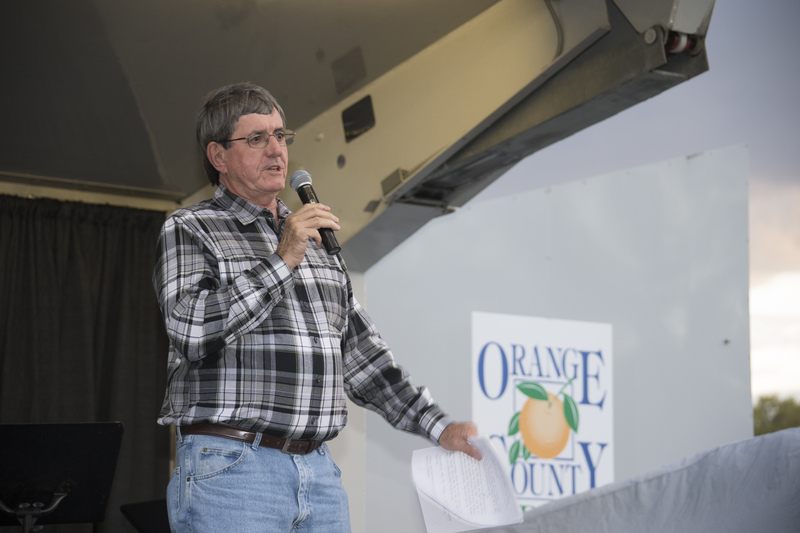 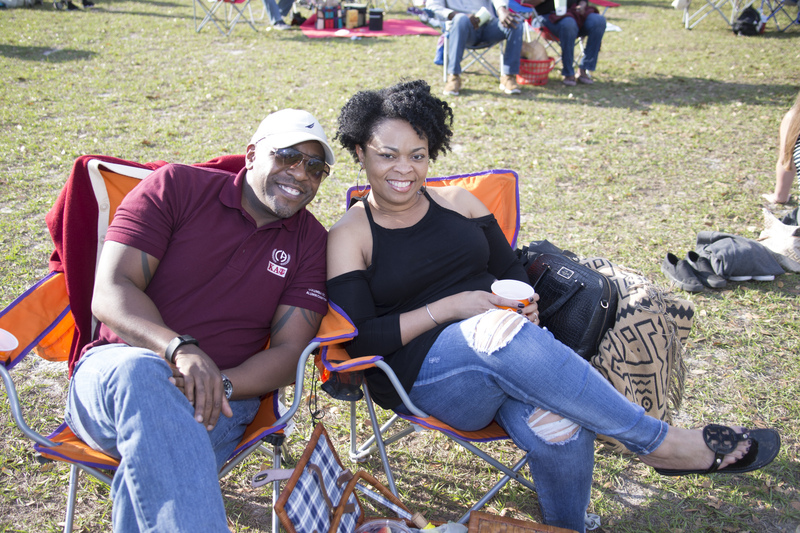 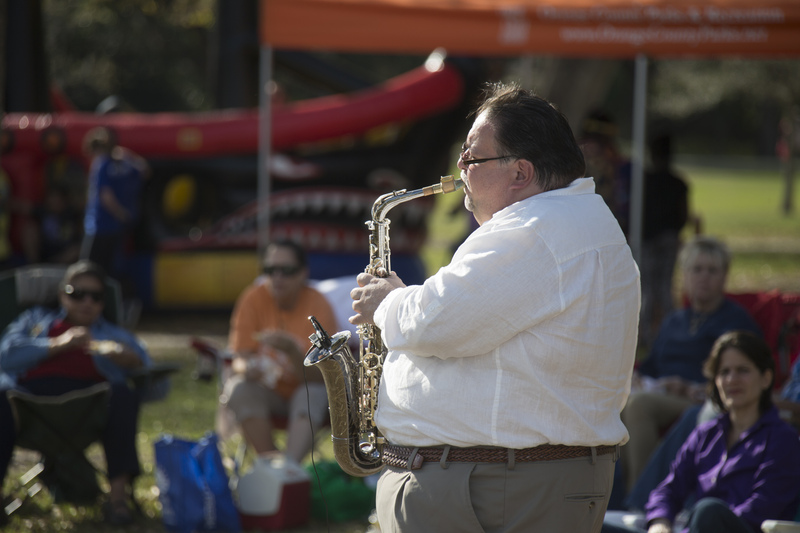 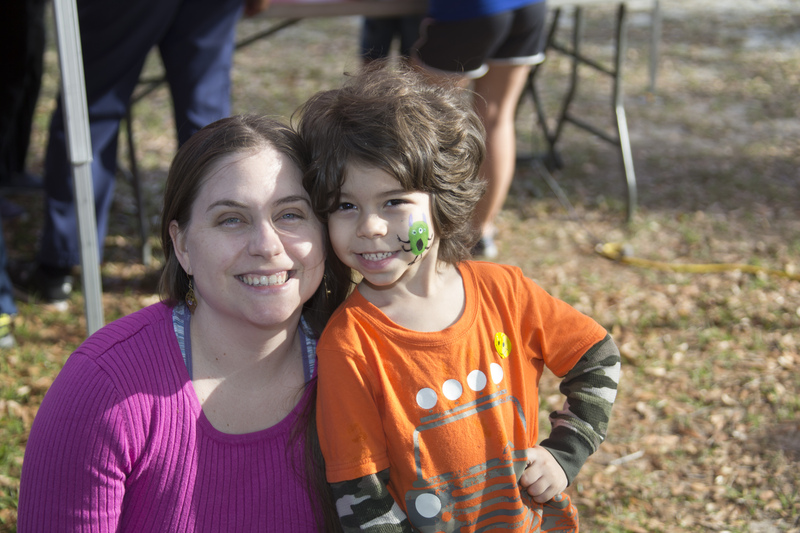 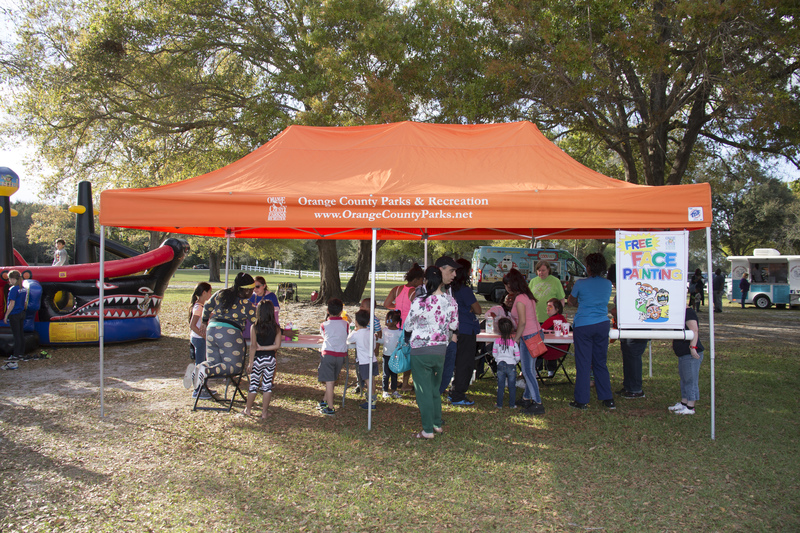 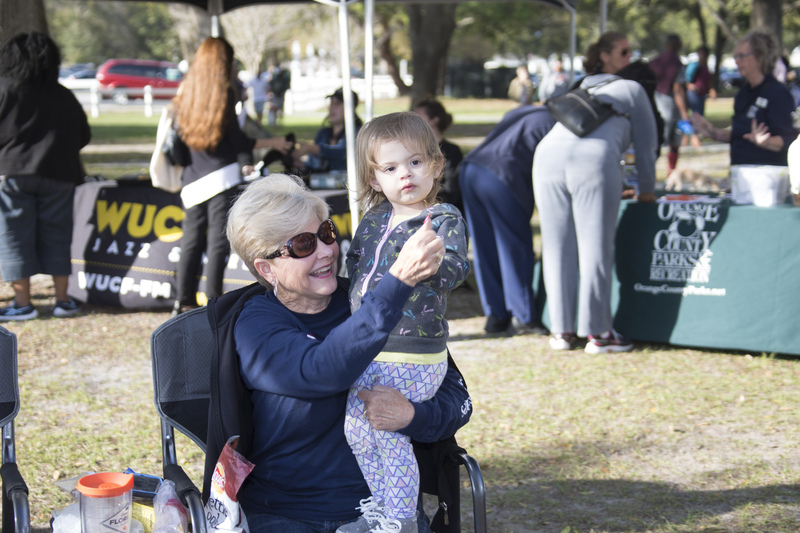 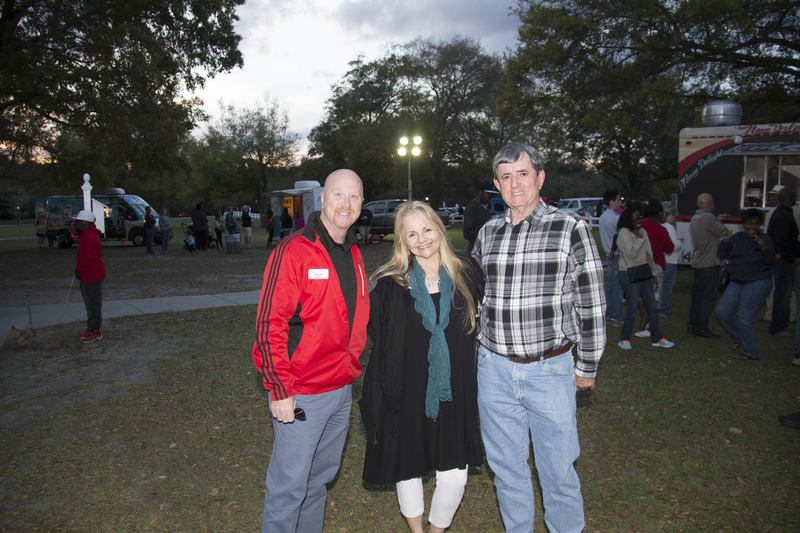 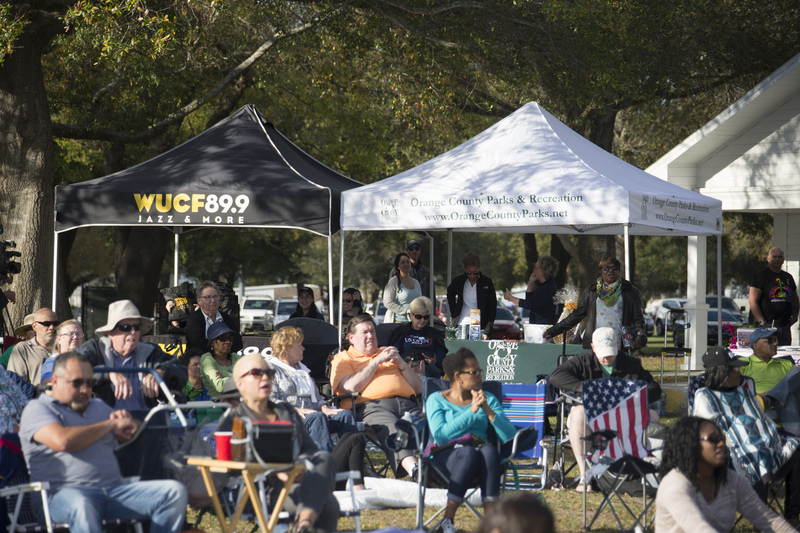 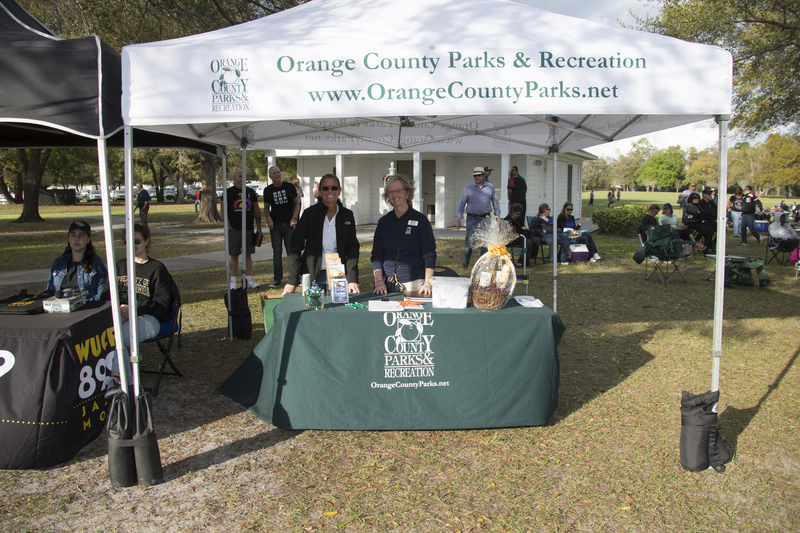 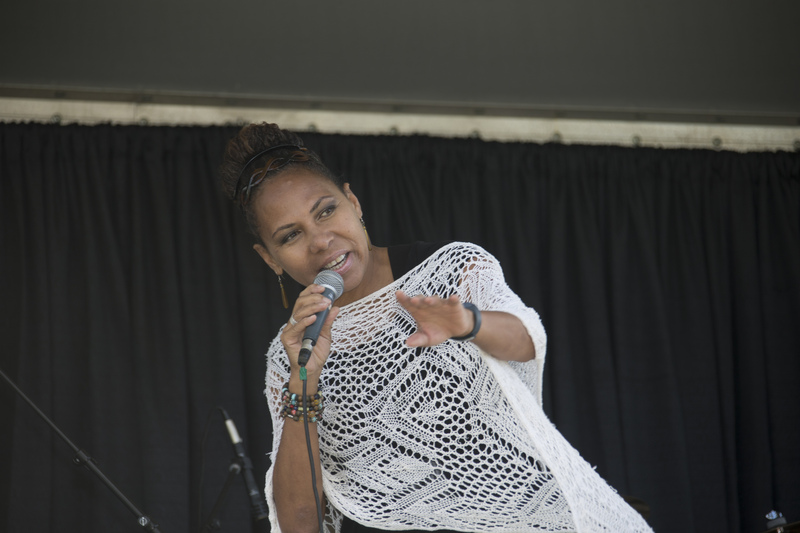 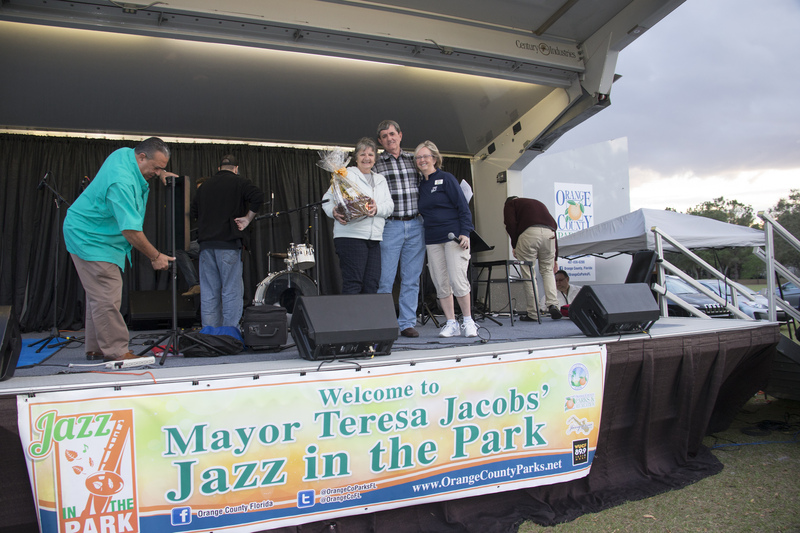 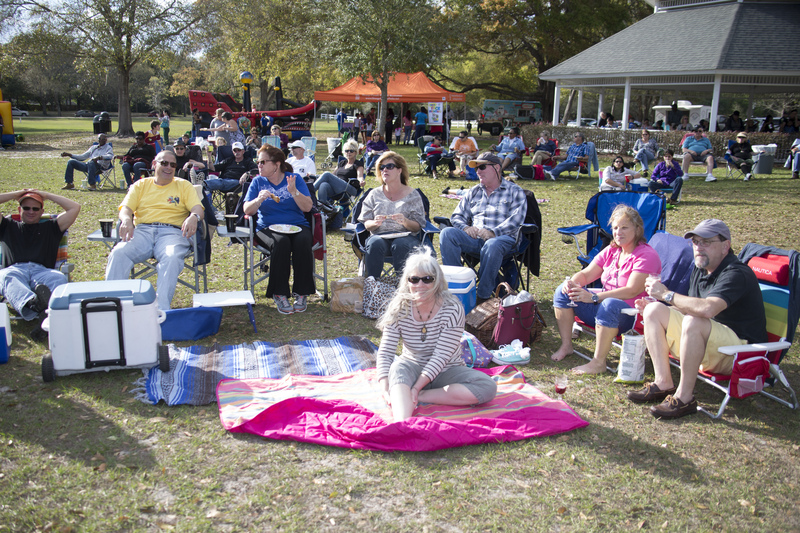 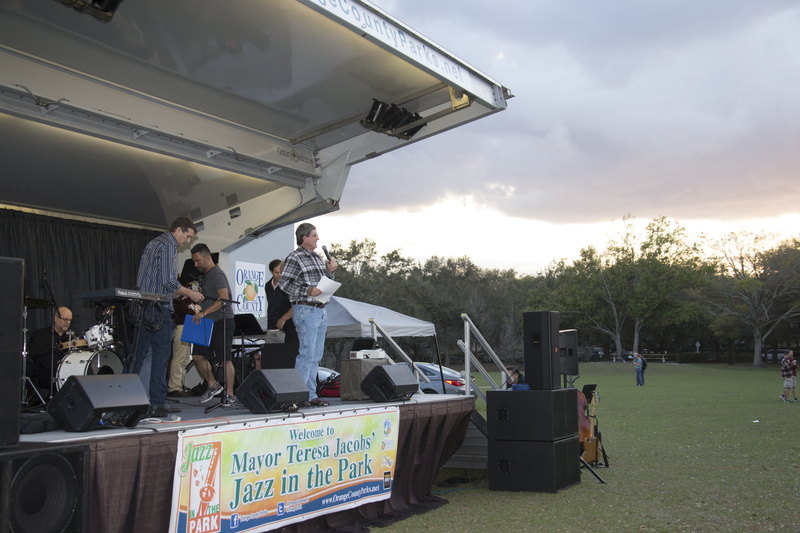 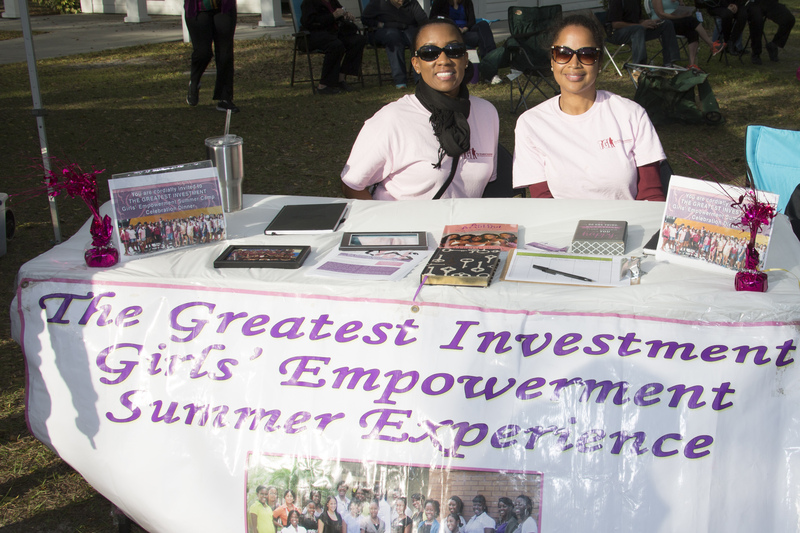 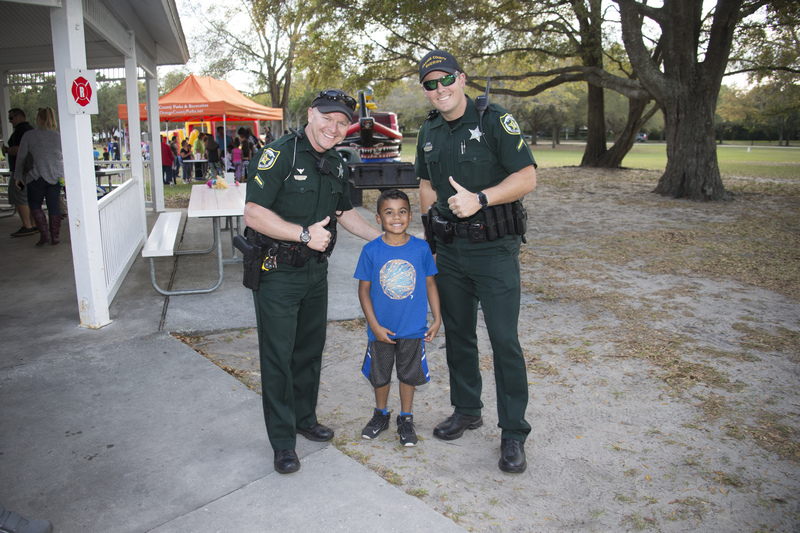 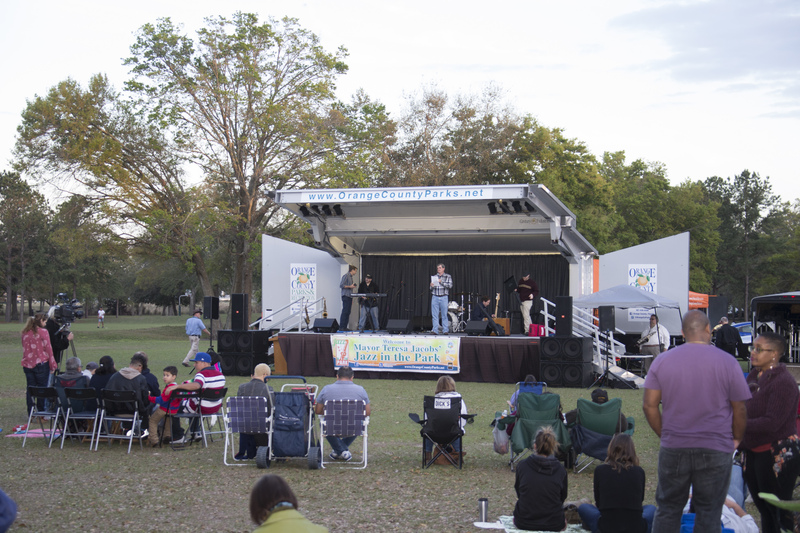 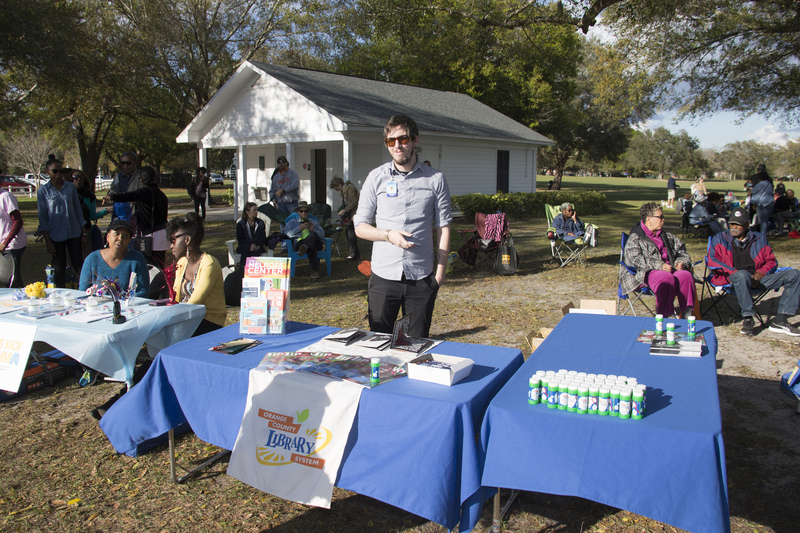 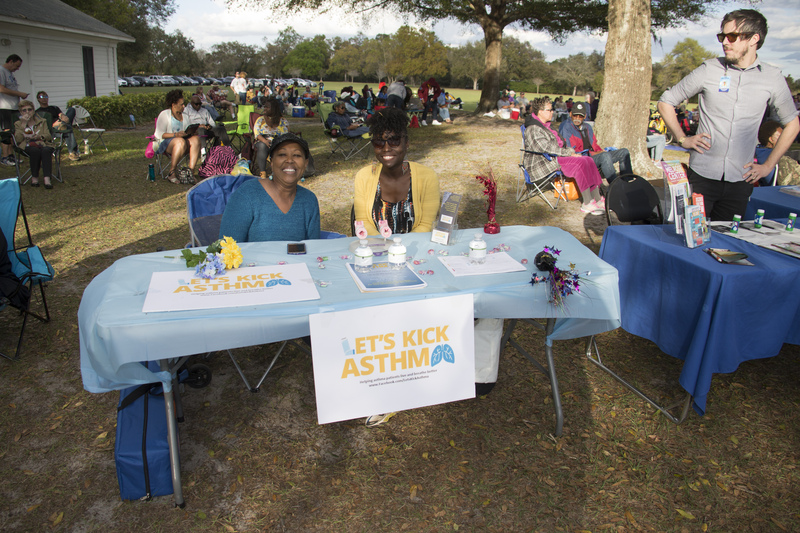 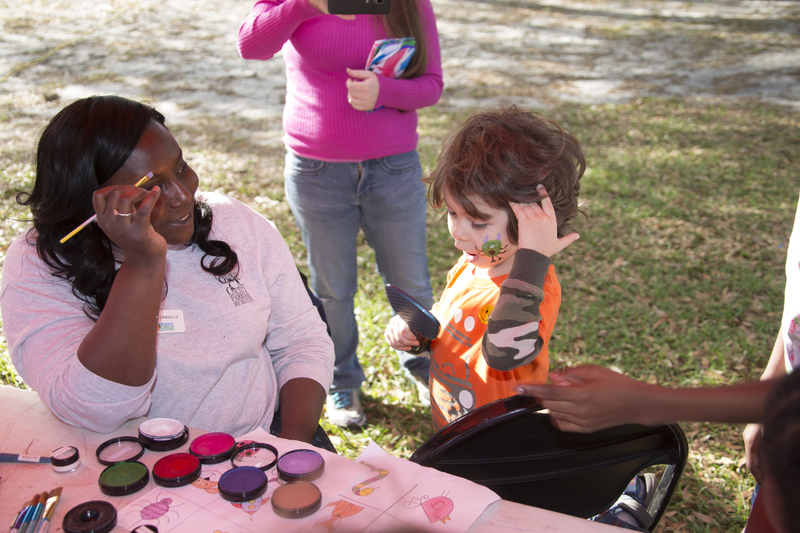 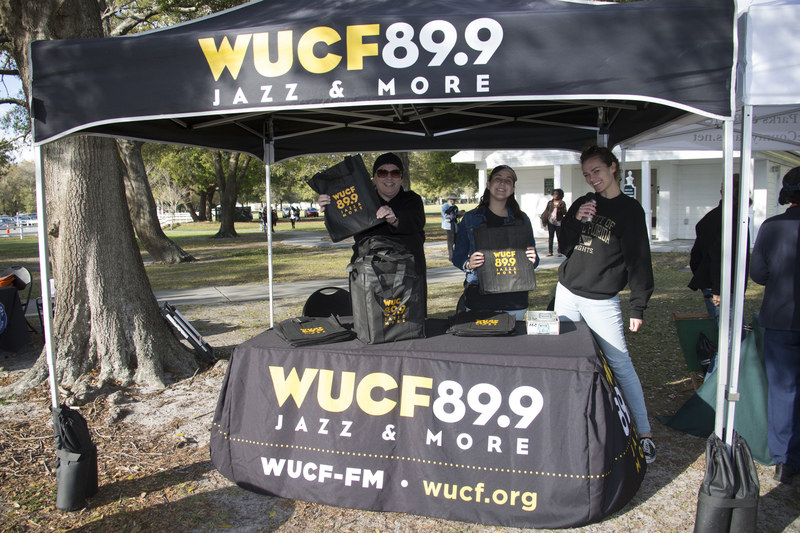 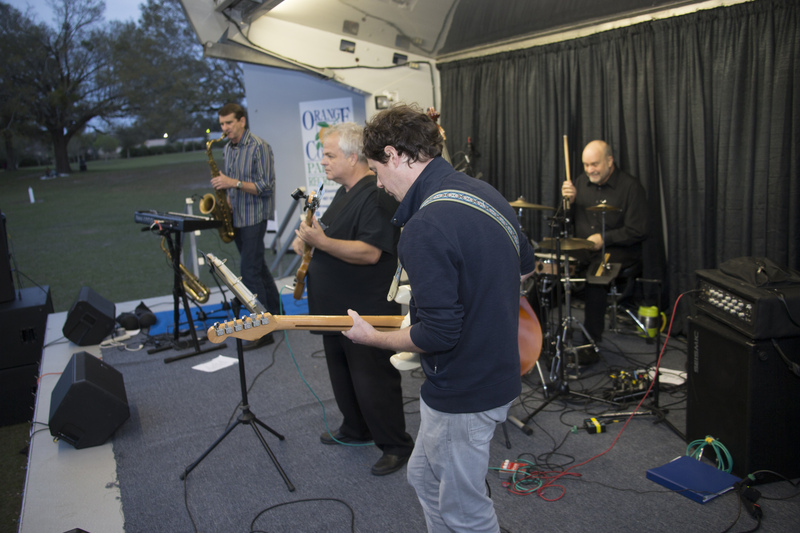 Orange County Mayor Teresa Jacobs hosted the sixth annual Jazz in the Park on March 4 at the majestic Cypress Grove Park. 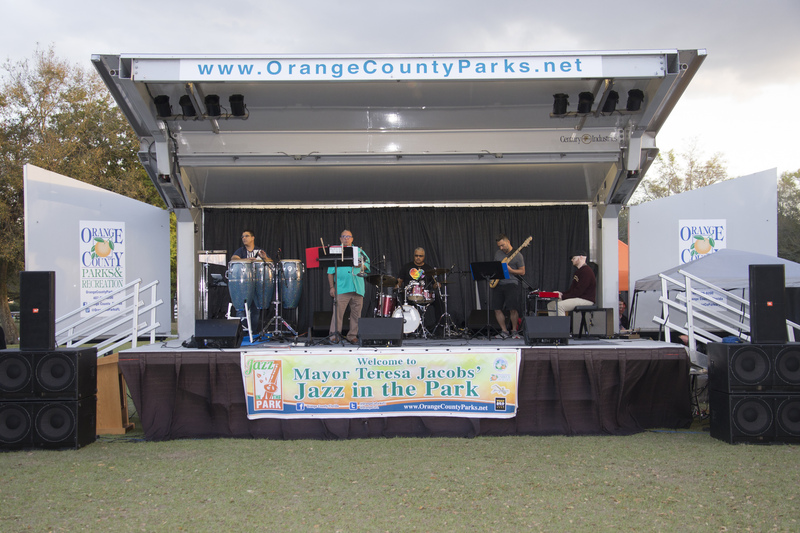 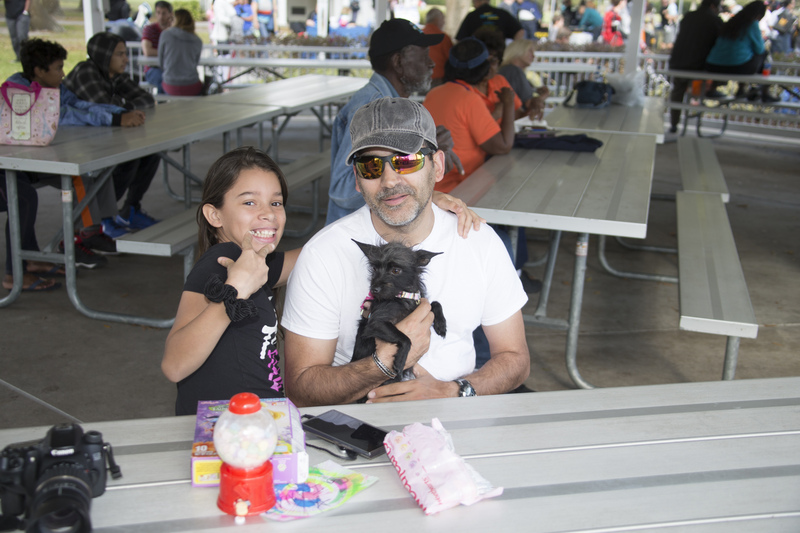 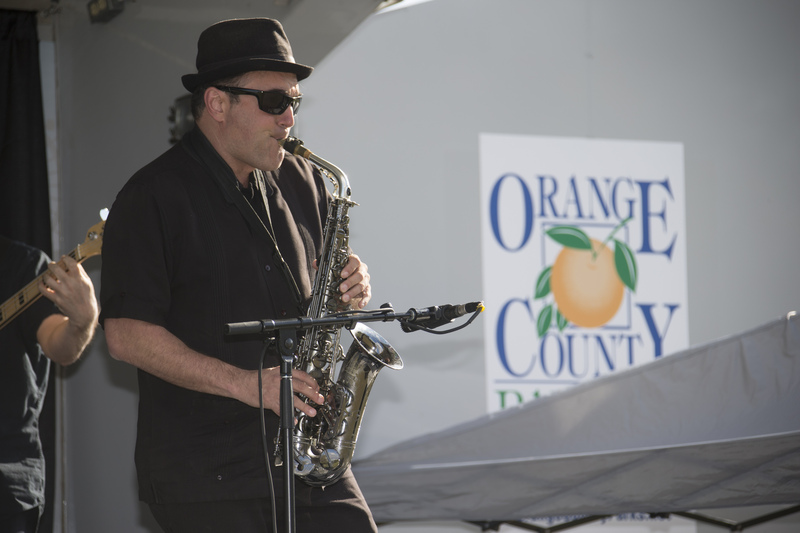 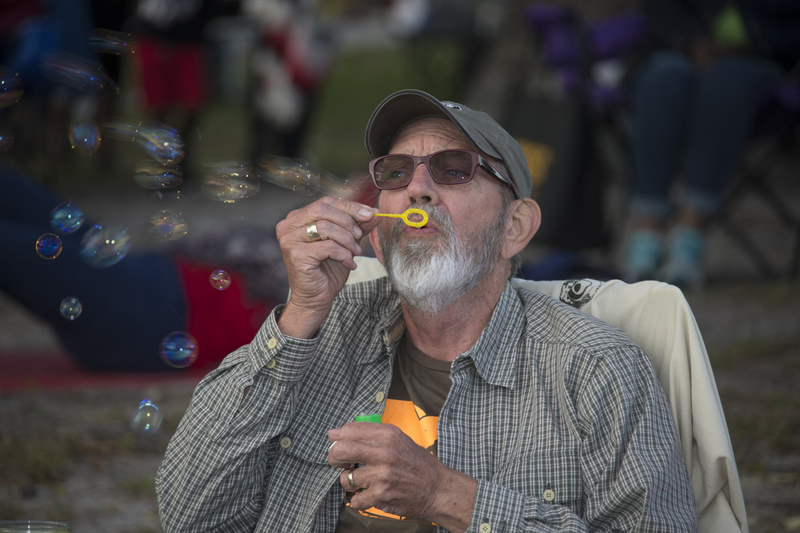 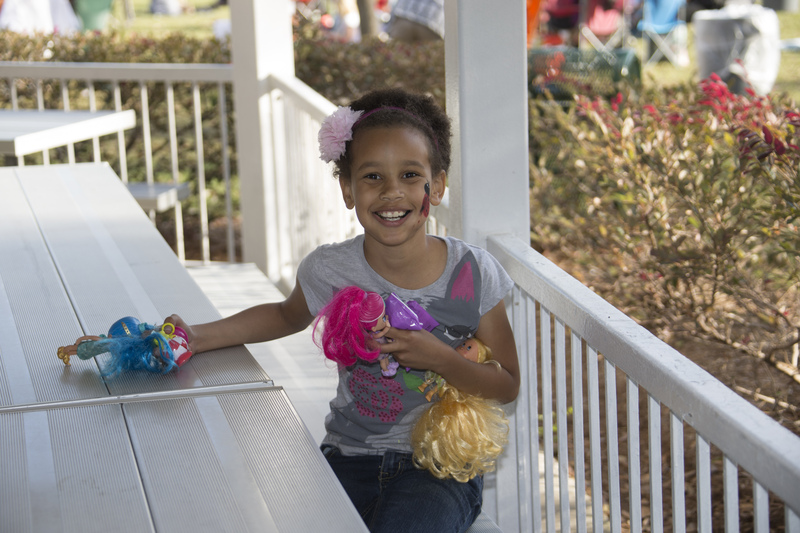 The event brought together hundreds of Orange County citizens to listen to the cool sounds of jazz music and enjoy free entertainment in a family-friendly environment. 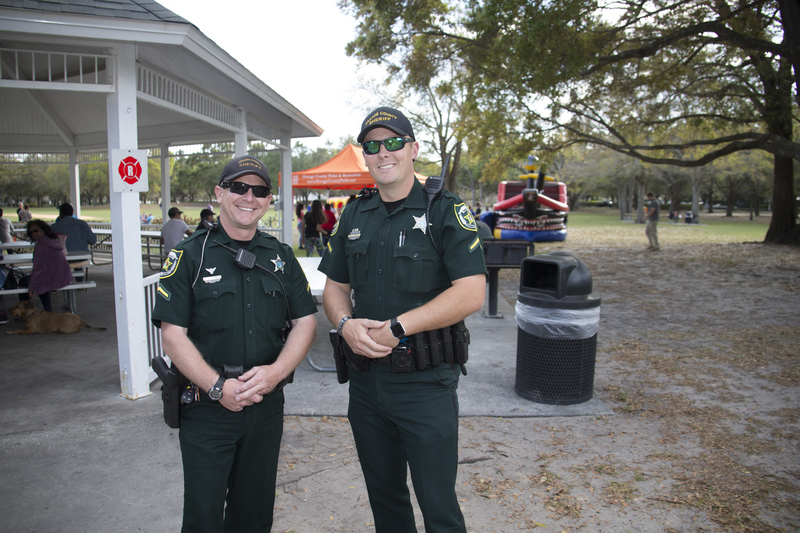 More than 1,000 citizens were in attendance, including representatives from many different community organizations, volunteers and families. 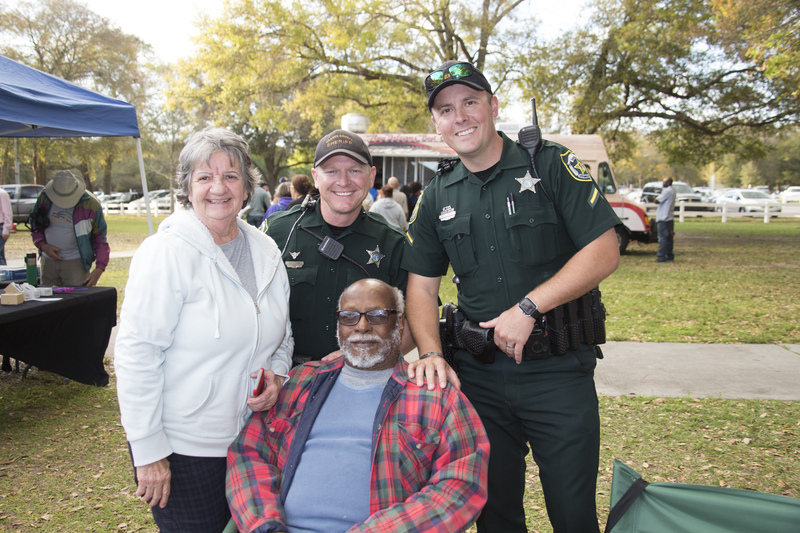 The event began in 2012 to recognize citizens and service organizations and the tremendous impact they have in the Central Florida community. 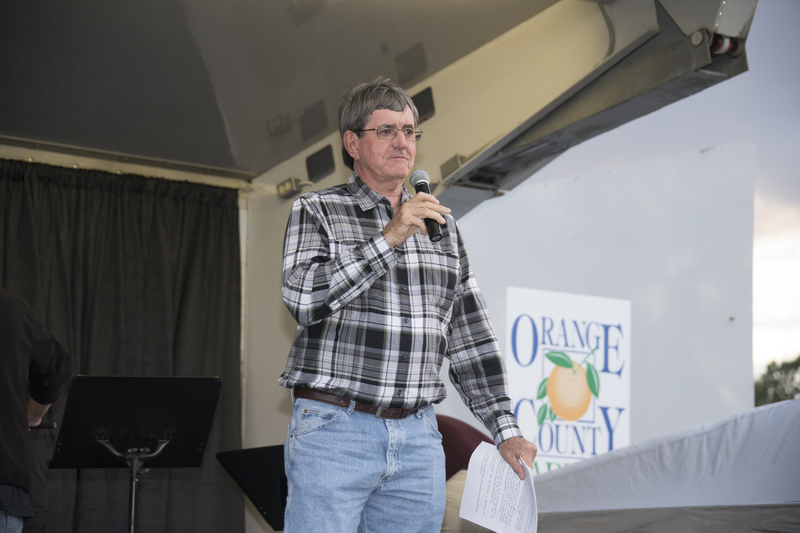 The following organizations were recognized by Orange County District 3 Commissioner Pete Clarke for their efforts in the community and for their dedication in making the County the best place to live, learn, work and raise a family: Let’s Kick Asthma, Orange County Advisory Board members, Orlando Chapter of USA Dance, Orange County Library System, Aspire Health Partners, Boys & Girls Club, Central Florida Black Nurses Association, The Zebra Coalition, Rotary Club of Windermere, Bike Walk Central Florida, InfoTech Education Corporation and Computer Science Outreach, Messiah Choral Society and Silver Tones, and American Red Cross. 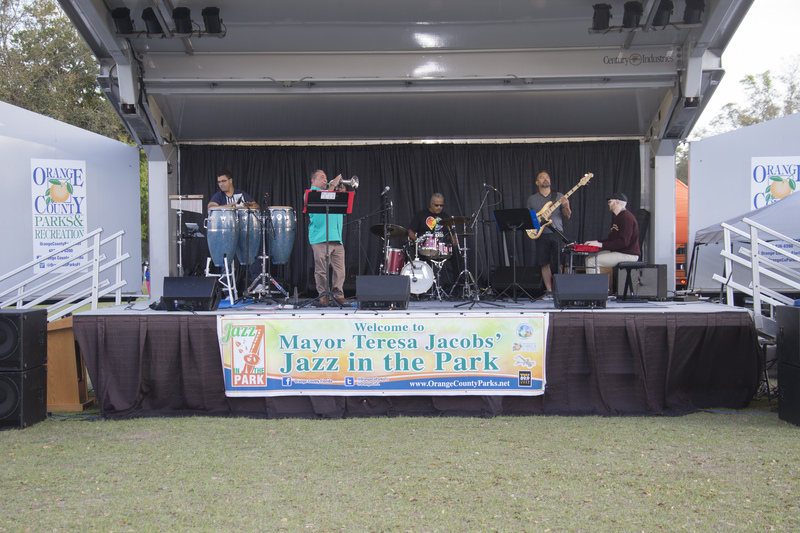 Sponsored by Jazzy103.com and WUCF 89.9 FM, the free event featured live jazz bands and food trucks with guests sitting on lawn chairs and blankets for a picnic in the park. 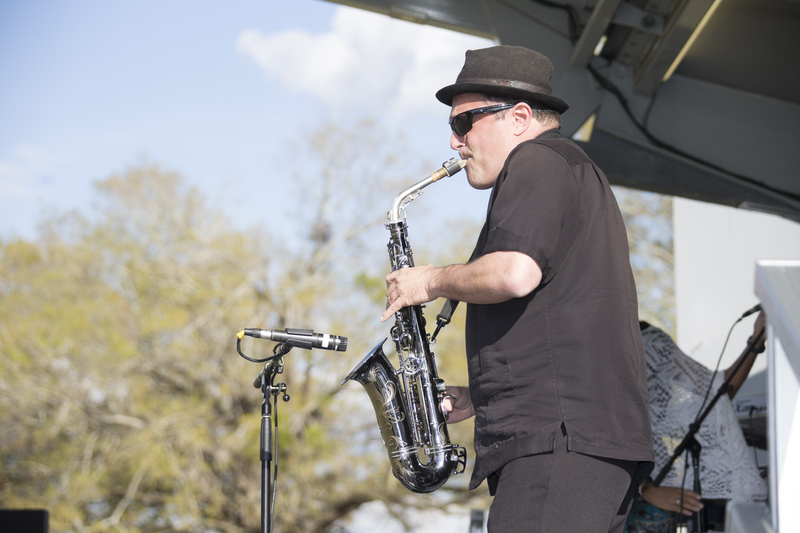 Guests enjoyed performances by Matt “The Saxman,” Dave Capp Project, Dimas Sanchez Quartet and Jazzway Express. 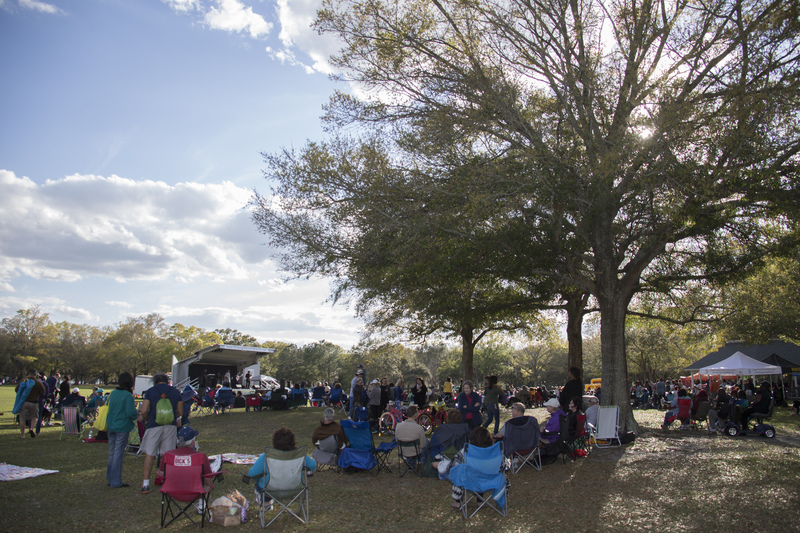 Cypress Grove Park, located alongside Lake Jessamine, has 80 acres of oak and cypress trees; also on the property is a replica of the 1925 estate house, which is a destination for weddings, soirees, corporate events and holiday celebrations.